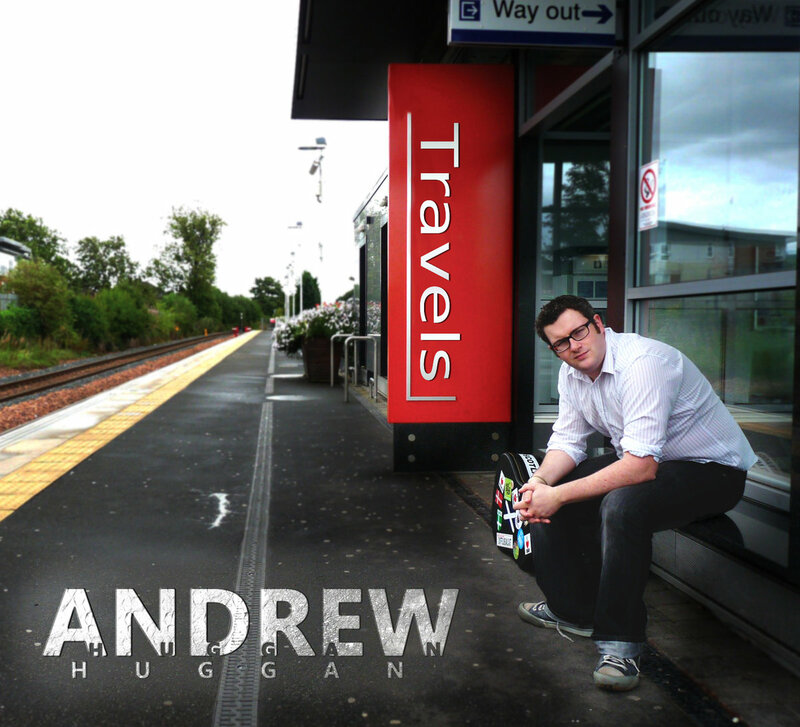 Andrew Huggan's debut album "Travels" is a labour of love. 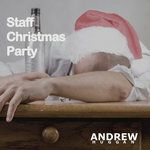 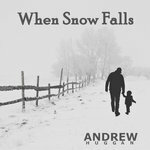 This album has been produced and designed by Andrew himself following a successful crowdfunding campaign. 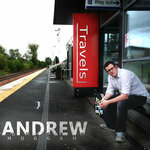 This album would not have been possible without the kindness and devotion of his fans. 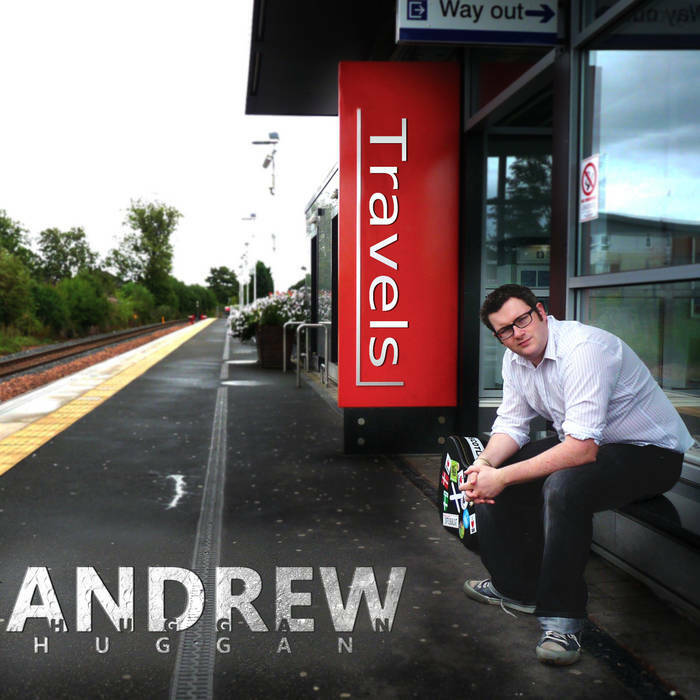 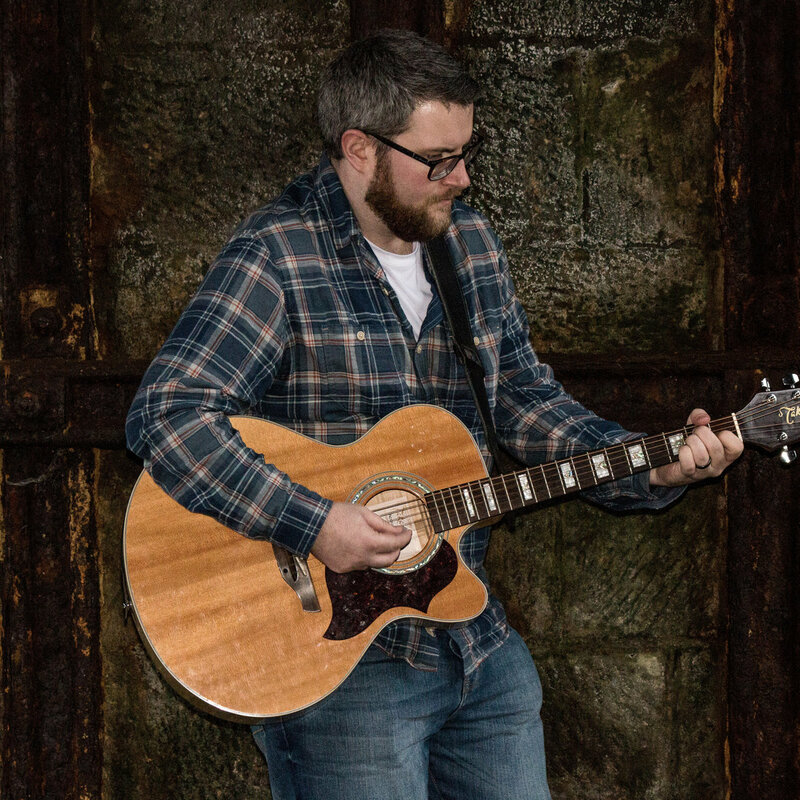 All tracks written by Andrew Huggan except "The Galway Shawl" and "Johnny O Braidislee" which are traditional. 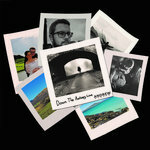 Guest vocals from Kirsten Tracey on "In the Glen. 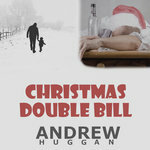 Mastered by Mark Lough of Hillfoots Mastering.